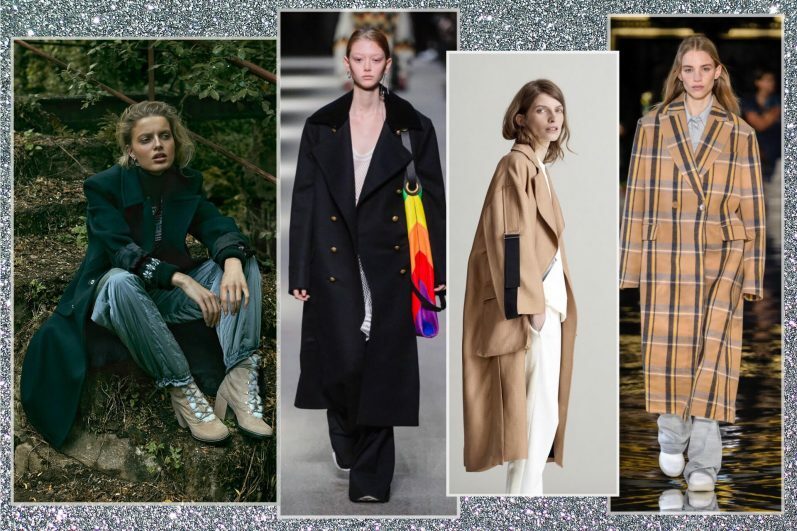 From the transseasonal revisited trench coats, the long, lined coat to the fake fur and colored coats, up your AW18 style game with the latest and the greatest coats. 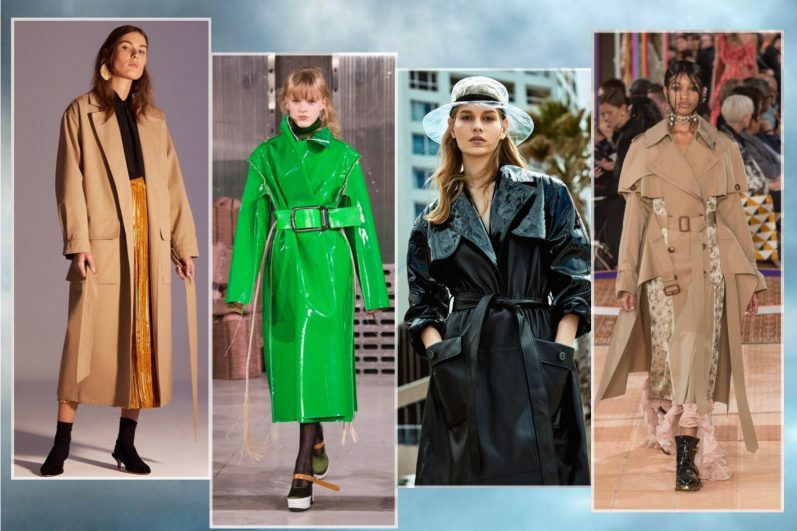 The trench coat is no longer a Spring only must-have. Reworked to perfection in its dimensions and cuts, the sleeves become slightly larger and paneling embraces perfection. 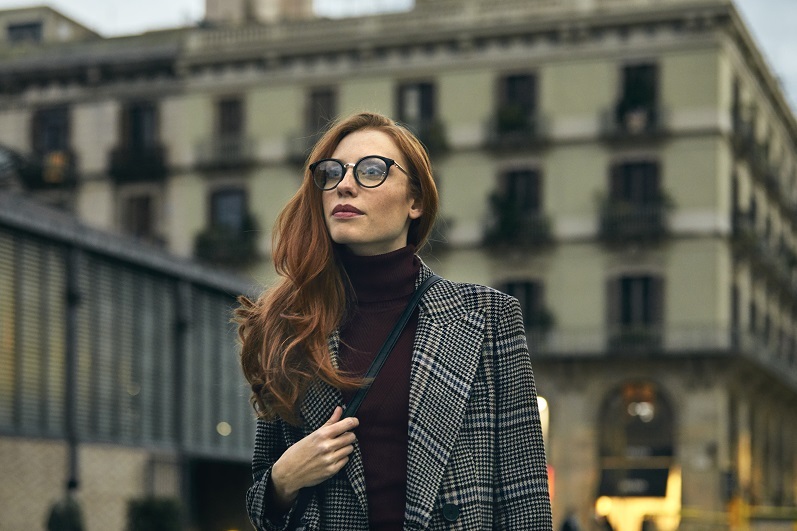 Materials such as cotton and drill continue to dominate as seen in Alexander McQueen, Burberry, Johanna Ortiz, Miu Miu and Philipp Lim coats. A fluid, satin and shiny intemporal look from Derek Lam 10 Crosby in white or dusted pink elevates the classical beige trench. 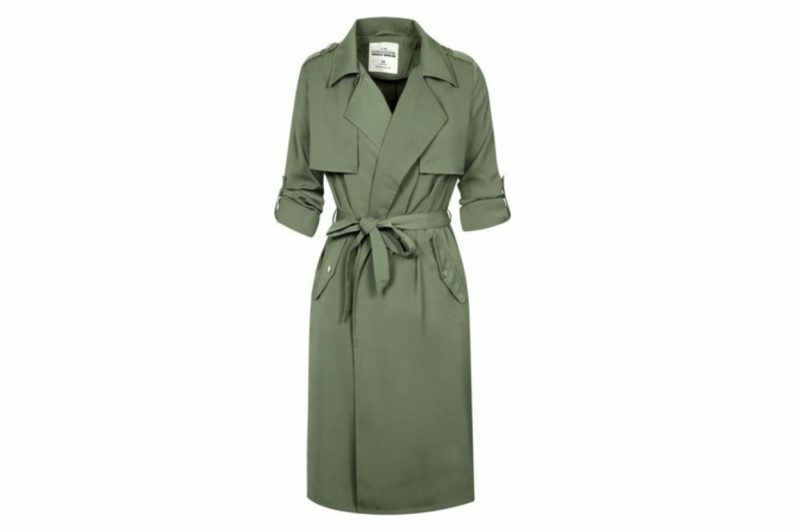 Dare to wear a leather version of the trench such as Marni’s flamboyant green color. 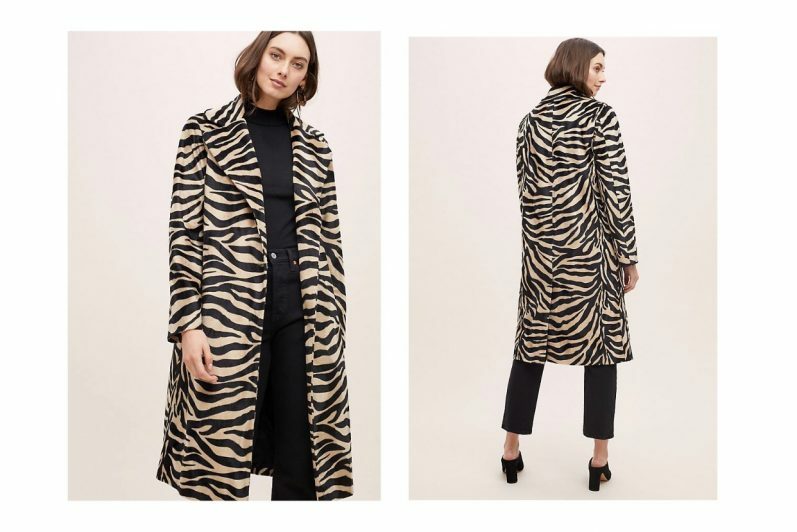 From its lightweight fabrication to its rich hue, this classic outerwear from Anthropologie is all about the on-trend details. 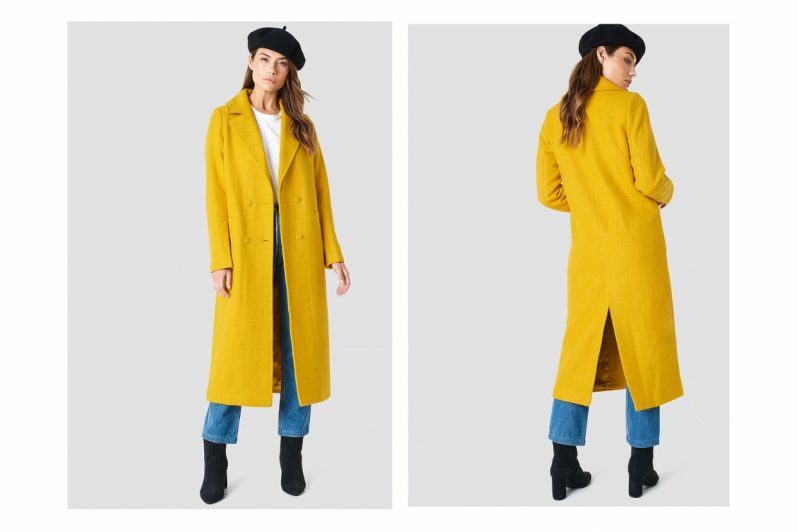 Long coats in wools and mohair are first and foremost intended to be cosy this season. 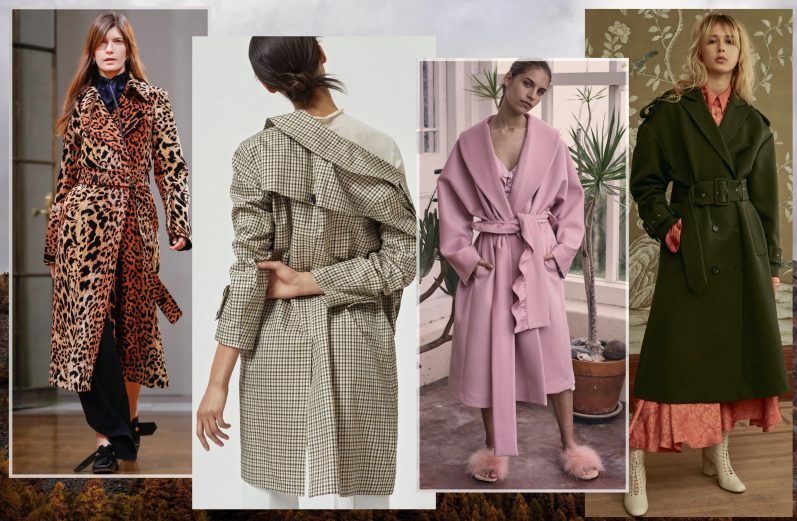 Belted, double and single-breasted make it an easy-to-wear morning to evening coat (Roksanda, Ports 1961, Jil Sander, Akris, Max Mara). Earthy beiges, navy velvet ( Acne Studios) and soft greys can effortlessly enhance from an athleisure look to a maxi chiffon dress. 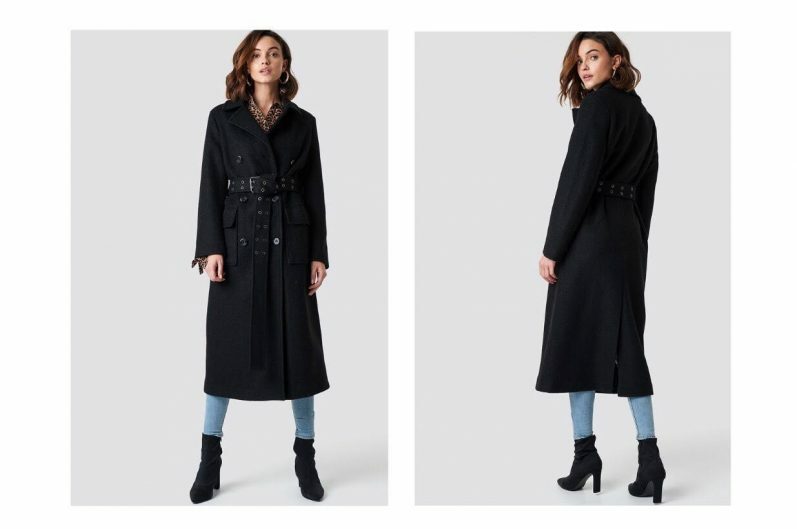 The Double Breasted Long Coat by NA-KD features a maxi length, a lapel neckline, a slit at the back, two front pockets, and a button closure. 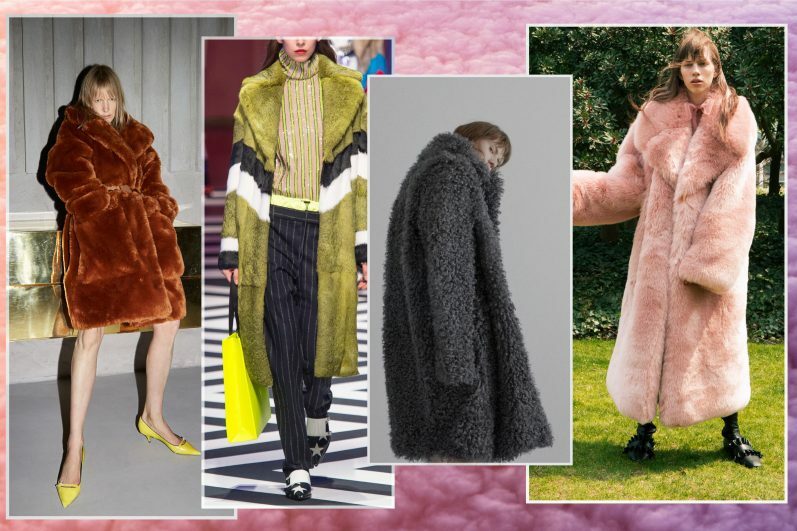 Faux furs will keep you warm: look for teddy fur, fluffy fur, animal print fur and colored fur as seen in MSGM, Philosophy di Lorenzo Serafini, Stand, Shrimps, Gucci and Tibi. The cuts are cosy and mid to long size and the color palette in an enchantment spreading from tones of blues to yellows, to shades of pinks. 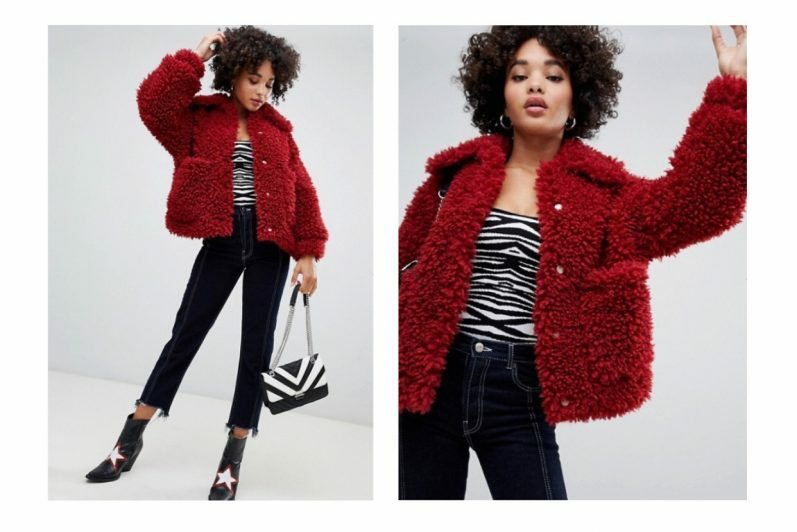 The Big Collar Faux Fur Coat by NA-KD Trend features a big collared neckline, snap buttons down the front, two side pockets, and soft faux fur material. 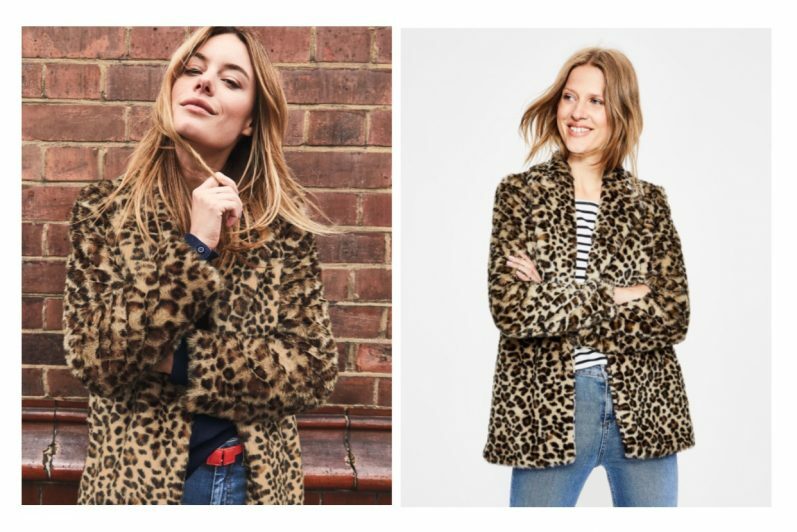 Faux fur and cold weather – it’s a match made in heaven. 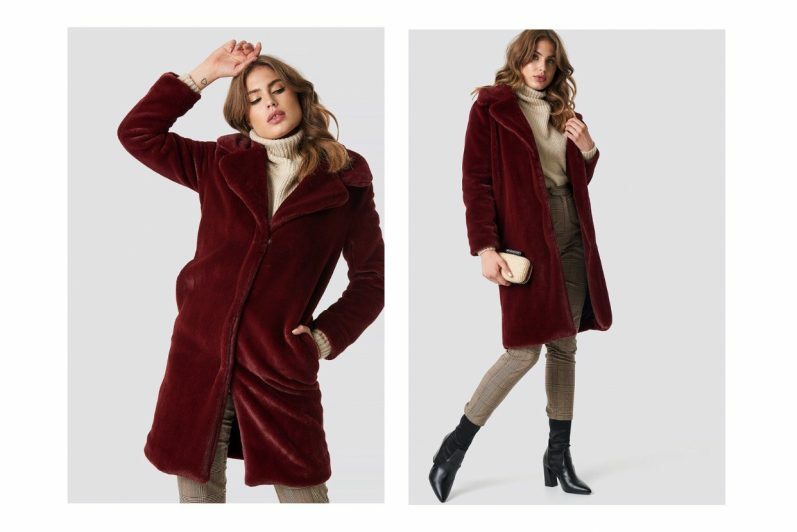 This sumptuous plush piled coat is ultimately decadent and seriously cosy. 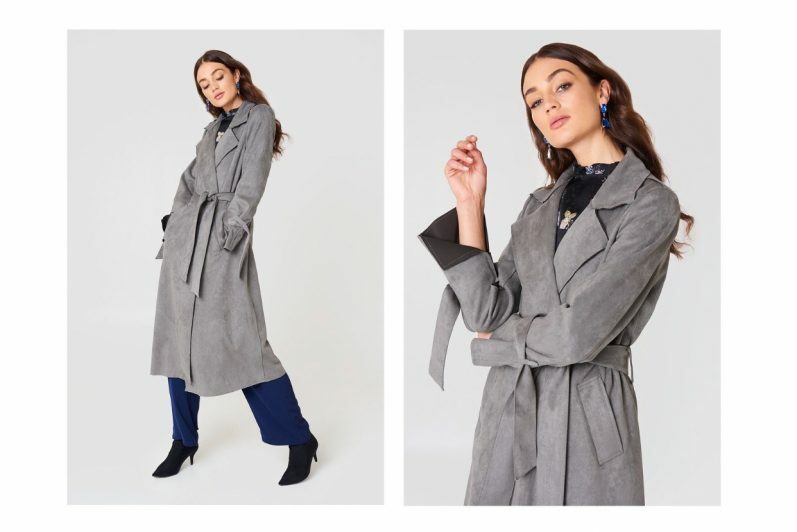 The semi-fitted style and soft collar up the luxe factor, though it looks just as good with jeans and boots as it does with an elegant dress.